There is no such a thing as business or work problem? That's right - there are only personal and relational problems that manifest themselves in your business or work. A happy life equals a happy business. If "happy" is not the case for you then one solution to your business or work problem is growth or learning to grow. 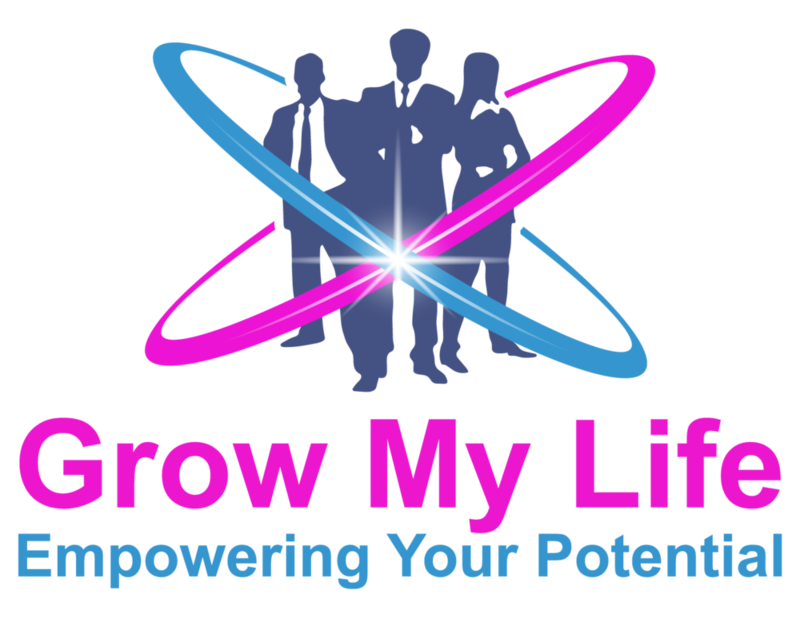 "Grow My Life" is about learning to develop the habits and decisions you require for GROWTH in your mind, heart and skill-set. This means when you apply and act on the principles we teach and consult on, everything in your business and work will get better. Over time you grow, develop and you will see the change and positive results in your life quicker than you actually thought possible. We help empower people, entrepreneurs and small business owners work through everyday problems and solve issues. We brain swarm ideas & solutions you have to work through in your life and business within the first couple of years which is when a business can fail. We do this so that you can develop successful habits and business practices, making decisions that produce the sustainable and desired results and growth every entrepreneur and small business owner wants to see. We all have dreams and desires that we'd love to see fulfilled including myself. There are 5 basic areas in business that you have to work for you to be successful. Read more about what this means in my free business report. Thank you for your interest in our services.